FSIG provides students with experiential learning opportunities in the field of impact investment through our advisory services. We connect our impact-focused clients with a team of Fletcher students who provide an array of pro-bono services as 3- to 6-month consulting engagements, including due diligence, portfolio monitoring, impact evaluation, financial analysis, and growth strategy advisory. FSIG participates in the MIINT Competition, a year-long impact investing competition with leading graduate business programs.Throughout the academic year, the FSIG team will source and analyze its impact investment recommendation which will culminate in a final presentation to an investment committee. The winning team is prized with a $50,000 investment in the team’s company. Our FSIG team took 2nd place and won $25K in 2017. Find out more about our MIINT team or drop us a line at FletcherMIINT@gmail.com! 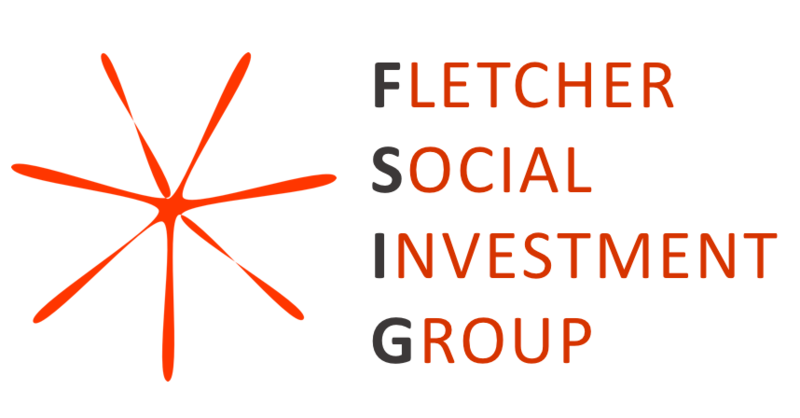 By leveraging the resources of an internationally-renowned graduate institution and its diverse study body, FSIG supports Fletcher students who are working to develop case studies, original research, and other resources related to the field of social investment. Check out the podcast that was developed by one of our members as part of his capstone, Investing in Impact.